Home » All books » The Nightingale: Kristin Hannah. Book review. Some books you can easily forget. You read them, enjoy them, but after while they slip from your mind. The characters and the events in The Nightingale however will stay with you. We’ve all read or heard stories about the Second World War. We’ve seen television documentaries and fictional movies. But mostly, these have been seen from an American or British perspective and often, from a male viewpoint. Nevertheless, we think we know about the war. What more is there to tell? 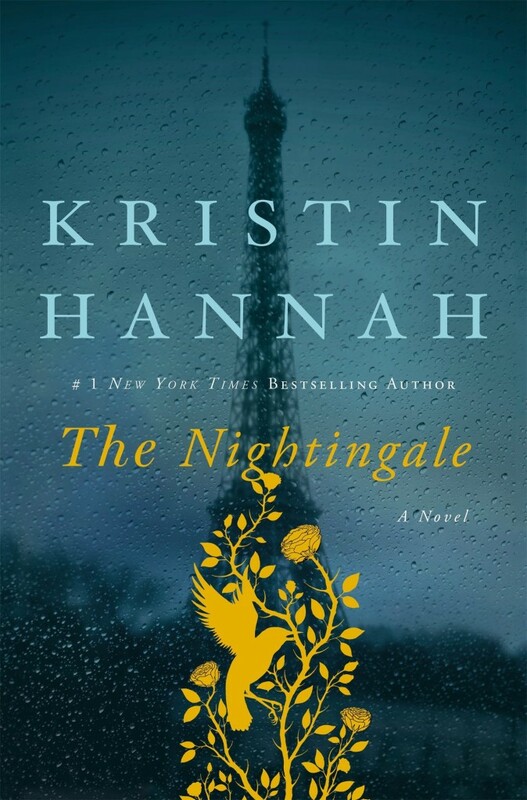 In this novel, Kristin Hannah vividly shows us what life was like for ordinary people – many of them women- in occupied France. I thought I knew, I thought I understood what life must have been like, but I was wrong. 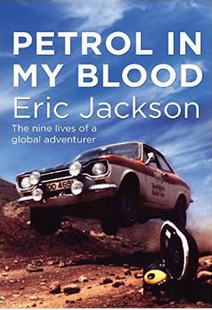 As this novel unfolds you’ll learn about the reality of life in a land occupied by the enemy. In 1939 rural France, Vianne sees her husband off as he leaves for the front. Now she will be responsible for her house and their young daughter throughout the hardships that will follow – not knowing whether her husband will return. Her eighteen year old sister Isabelle meanwhile, is being asked to leave her school – again. Isabelle is almost the direct opposite of her sister. Whereas Vianne is peaceful and home-loving, Isabelle is rebellious and longs for excitement. The sisters have been estranged since the death of their mother when they were just children. Their unloving father didn’t know what to do with two daughters so entrusted them to the care of various schools. Both young women are unprepared for the hardships that will befall them when the German soldiers, tanks and strict rulings arrive to take over their country. And they both react in completely different ways. But life doesn’t turnout the way we want it to, especially in wartime and when the enemy is right on your doorstep – or billeted in your house, in the case of Vianne. Isabelle though soon becomes embroiled in anti-German activities and although the sisters try to live together and bury their differences, it proves to be impossible. Although their lives cross, they follow different paths – but maybe they are more similar than they know. I don’t want to tell you too much about the plot and details of this book because you should really discover them for yourself. The author takes us to another world – although thousands of women faced the same hardships and horrors. And it’s sobering to think that this happened within living memory. From living in a civilised country, with modern conveniences, the people in this book are suddenly sent to a hell on earth; from polite Parisienne society to brutal concentration camps. Read this book and remember it next time you pour yourself a cup of coffee, eat a snack, pull on a pair of shoes, buy a loaf of bread or – hug a child.